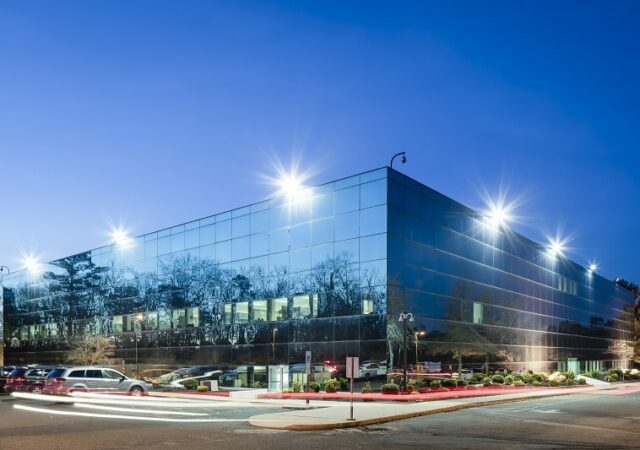 The real estate services firm announced that it was named leasing agent for Executive Mews at Cherry Hill, which spans 10 acres at 1930 Marlton Pike East. 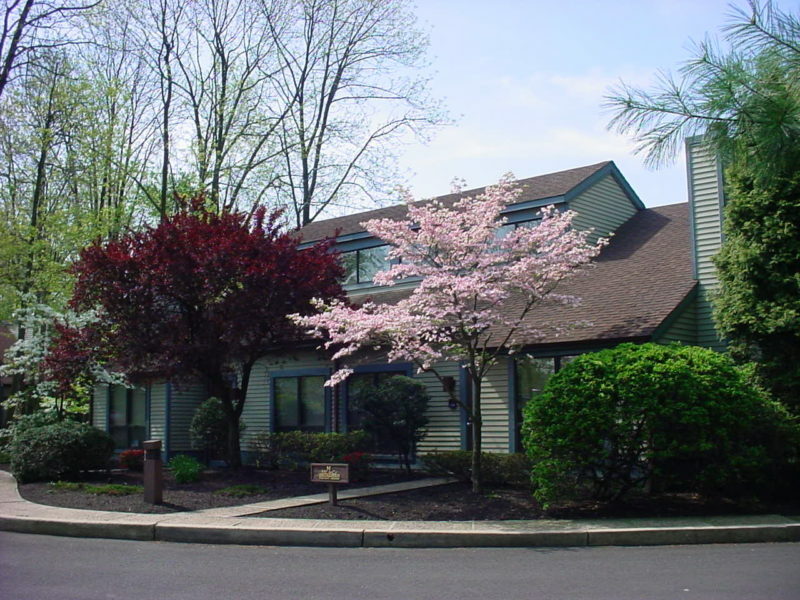 The NAI Mertz team of Becky Ting, senior vice president, and Julie Kronfeld, vice president, are representing landlord Pine Tree Plaza LLC in the assignment. 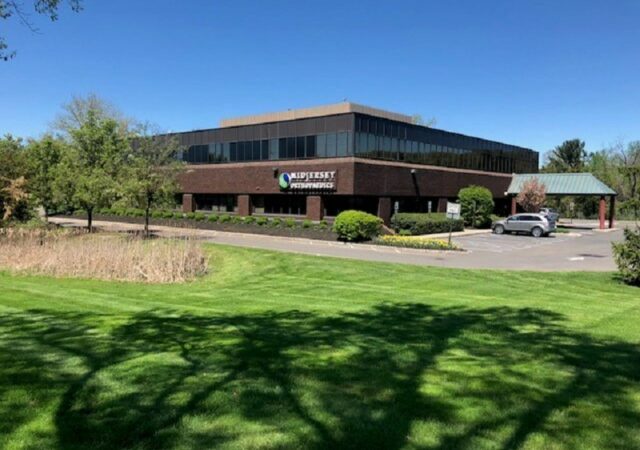 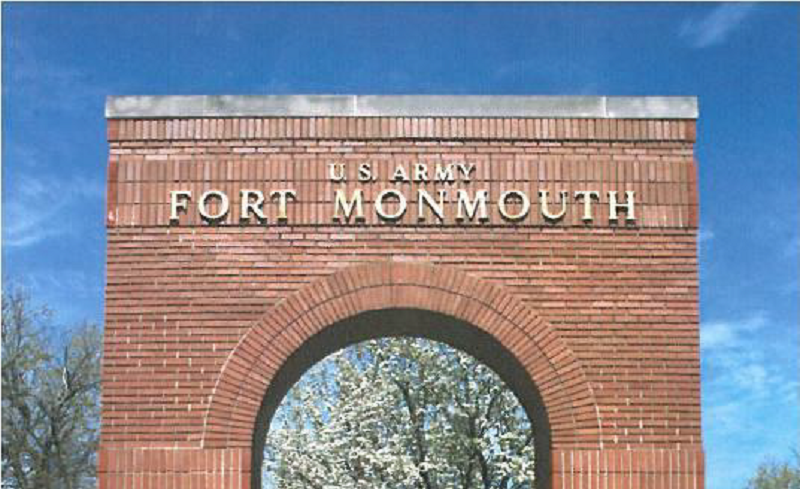 Built in 1980, the property is minutes from Exit 34 of Interstate 295, Route 73 and Exit 4 of the New Jersey Turnpike, NAI Mertz said. 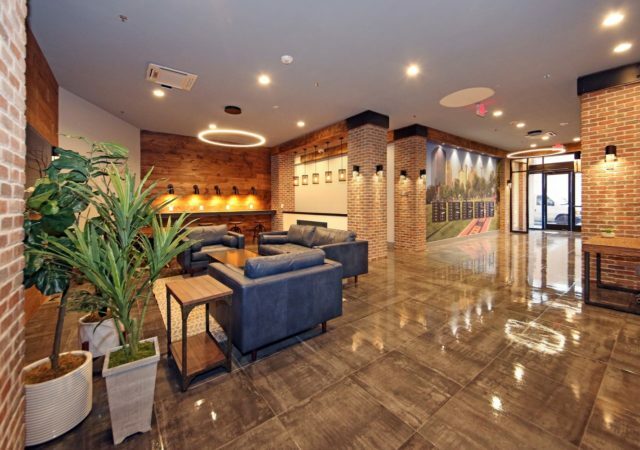 The campus, which offers easy access to Philadelphia, has availabilities ranging from 500 to 10,000 square feet. 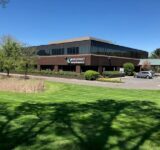 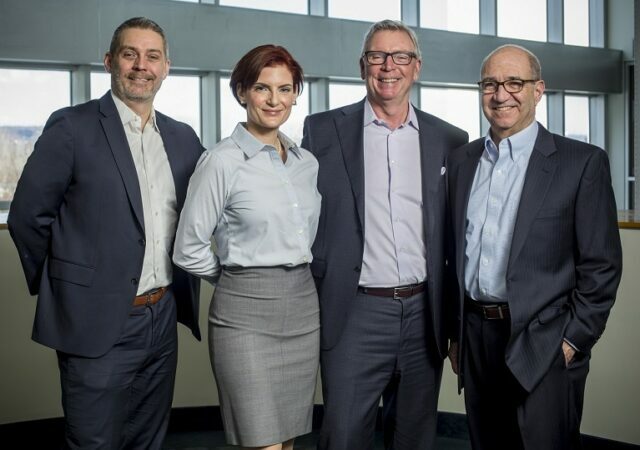 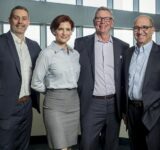 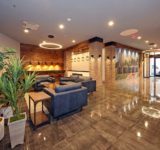 “Whether you are starting or growing your business, Executive Mews at Cherry Hill provides you with a professional environment, and offers tenants the flexibility to adjust as your business grows,” Kronfeld said.